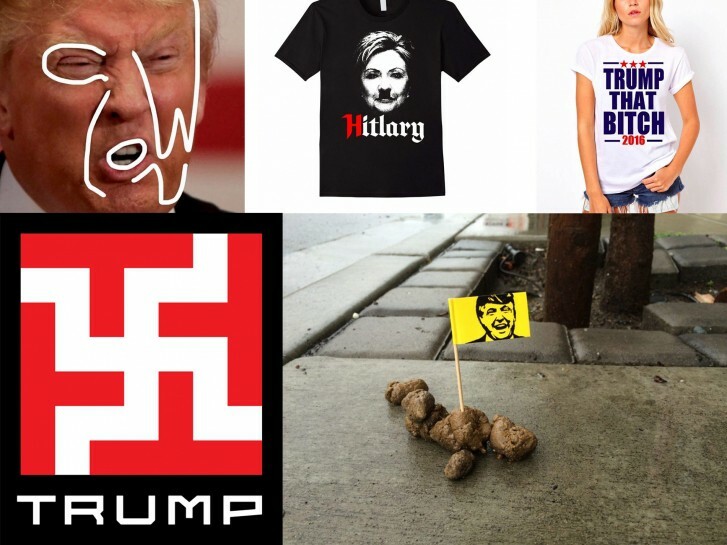 Eric has published a new piece on Medium that questions the way designers are approaching election-related graphic design, especially of the anti-Trump kind. Are we fighting the good fight or just lobbing partisan molotov cocktails into the echo chamber? Discuss.